Tales from a tribble: Puccini's "Chrysanthemums"
I was listening to Houston's Public Media classical music radio station and heard this very pleasant piece by Giacomo Puccini entitled Chrysanthemums. 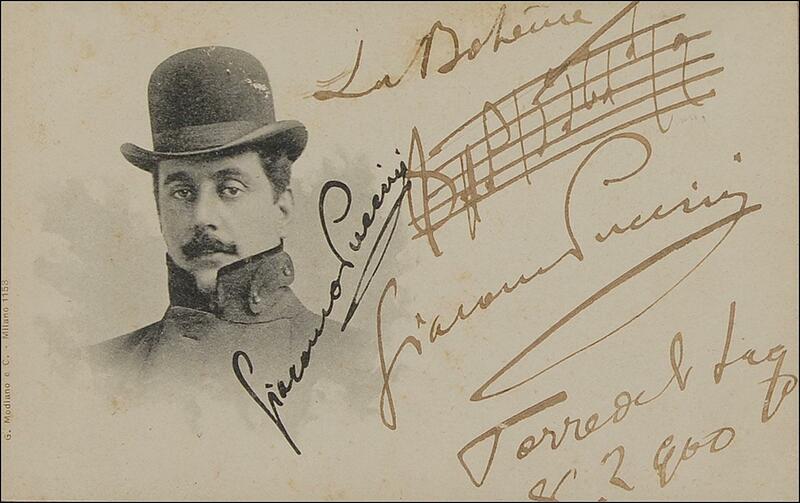 It is an elegy for string quartet, that Puccini composed at hearing of the death of Amadeo di Savoia, Duke of Aosta, a member of the reigning royal family of Italy. I was thinking to myself this soothing music is perfect for a Tales relaxing Sunday classical music piece. Please turn up the volume, sit back and enjoy this relaxing piece.